Anybody who disagrees has got to be a total wanker. After 20+ years we finally got him! 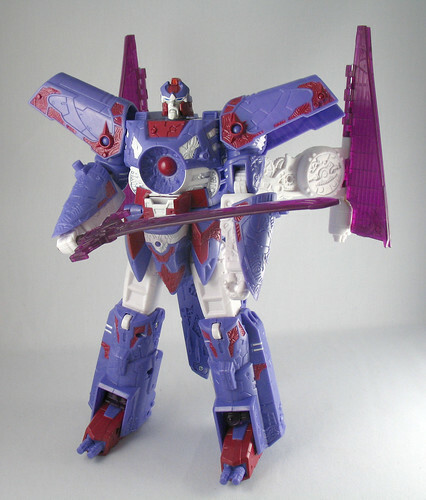 Botcon 2007 Alpha Trion is the 1936th Transformer that I've acquired. It can't be better than this. 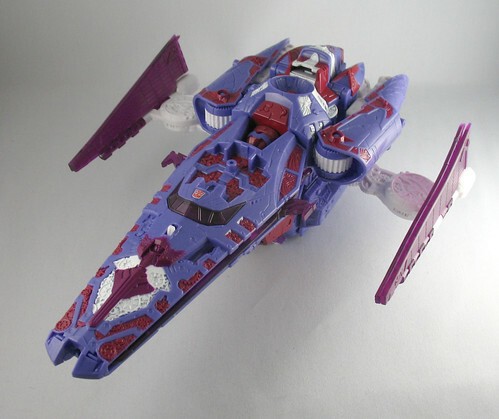 There was some inspiration from the prequels in the original mold for Vector Prime that was used for this. This page contains a single entry by Nala published on July 9, 2007 4:33 PM. Botcon 2007 Springer (Botcon Exclusive) was the previous entry in this blog. 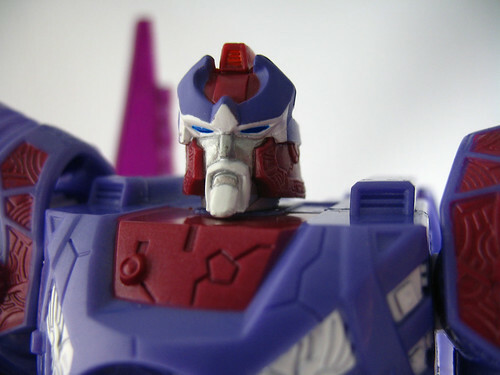 Botcon 2007 Roots is the next entry in this blog.